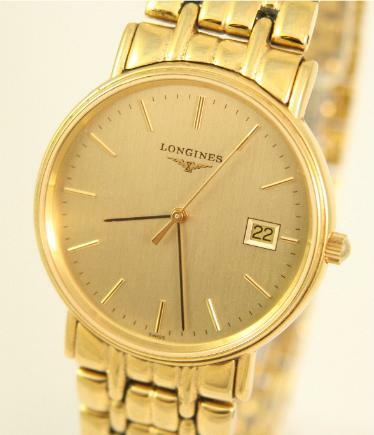 watch for that special occasion. 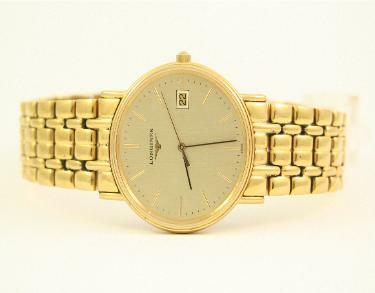 and a date window at the 3 o'clock position. 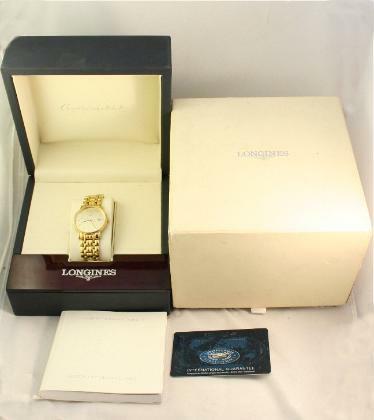 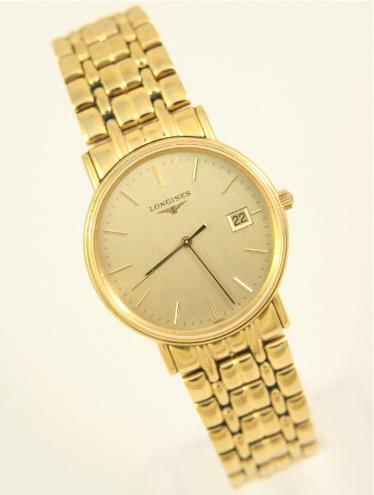 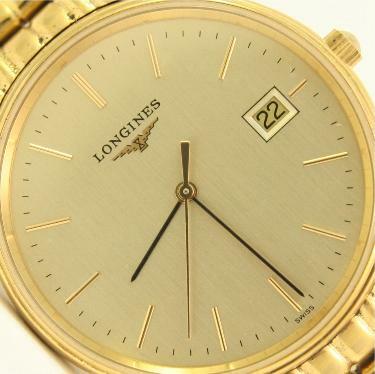 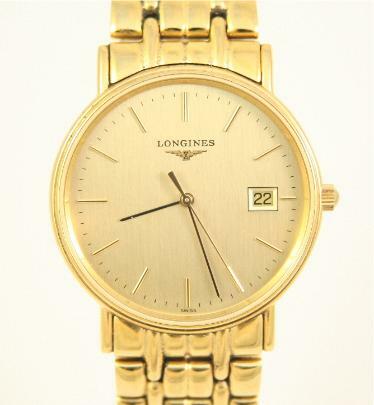 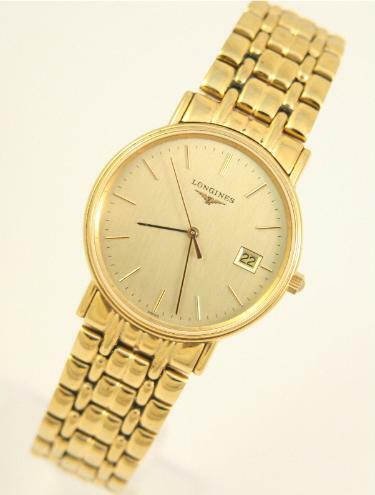 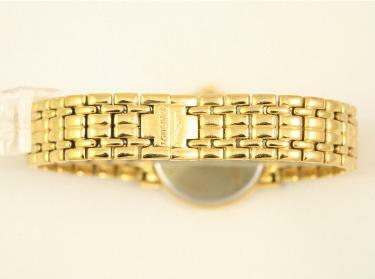 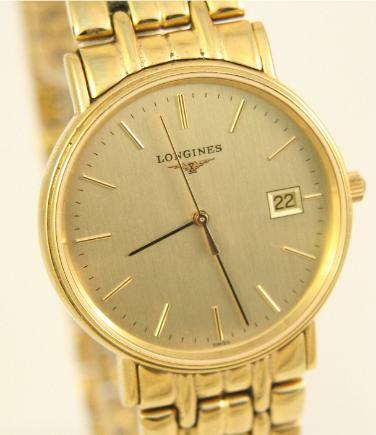 gold plated rice band with a Longines signed clasp.